We all know fruits and vegetables are good for us, the long list of health benefits associated with them seems to get longer on an almost daily basis. The Best Way to Eat Mushrooms? Cooked. 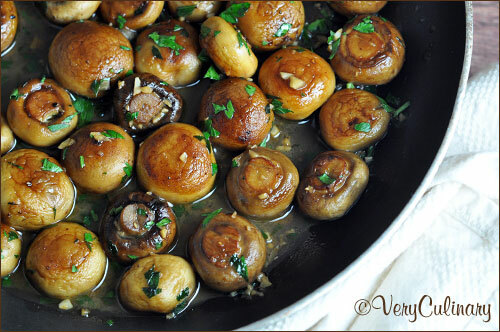 While they may be delicious sliced raw on a salad, mushrooms are more nutritious when cooked. 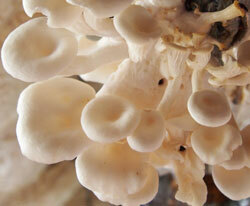 Cooking mushrooms also destroys any toxins and carcinogens. 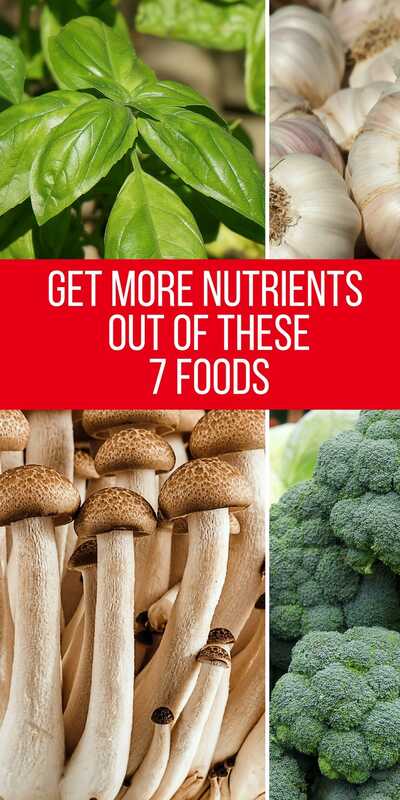 Many nutrients in mushrooms are more accessible after they have been cooked, including some powerful antioxidants- carotenoids and ferulic acid. While cooking mushrooms makes some nutrients more available, it does destroy some vitamin C. Fortunately, vitamin C is very common in many fresh fruits, so be sure and munch on a few to ensure your get your vitamin C.
One of the few food sources of vitamin D– an important nutrient which helps absorb calcium and create strong bones. It also may help reduce the risk of many cancers (including breast, colon, prostate, ovary and more), diabetes, heart disease and even arthritis. The wrong way? Cooking them. 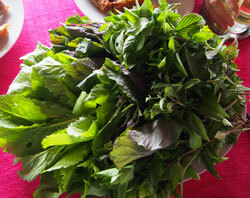 Herbs are an important source of antioxidants and essential oils. They are best fresh or lightly cooked. Cooking for long periods of time (more than 2 minutes) can actually cook out the essential oils and make them less healthy. It also destroys their vitamin C, a highly unstable antioxidant that is compromised by heat. Add fresh herbs at the end of cooking, it only takes a few minutes to impart their flavor- adding them earlier doesn’t add any extra flavor and it destroys their essential oils. The Best Way to Eat Broccoli? No wrong way here, enjoy broccoli both raw and cooked! This one is a little trickier. I am not going to say cooking or not cooking is healthier, instead I am going to say that the wrong way to eat it is to not eat it both ways. 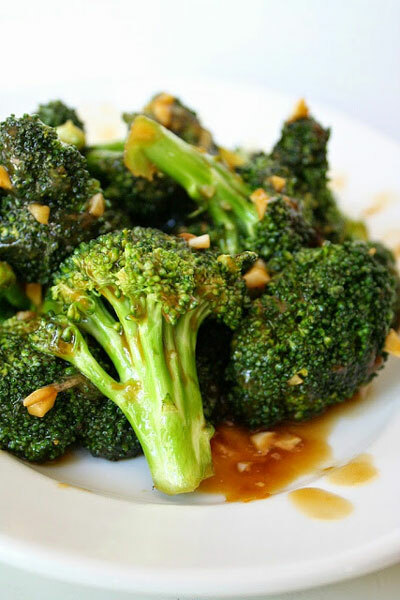 Switch it up and enjoy your broccoli cooked (try lightly steamed or roasted) and then occasionally eat your broccoli raw to get the most out of it. Raw broccoli has sulfurphane. Heat damages the enzymes which make sulfurphane, which means it does not form. Sulfurphane may block proliferation of cancer cells, it may even kill precancerous cells. 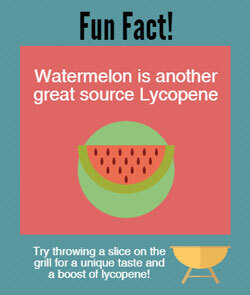 It also fights Helicobacter pylori, a bacteria that causes ulcers and increases the risk of stomach cancer. You miss the sulfurophane, but cooking does form other healthy compounds like indoles, another compound that can kill precancerous cells. Just be sure not to over cook broccoli, you lose nutrients and it gets mushy and sulfury. The wrong way? Removing the skin. 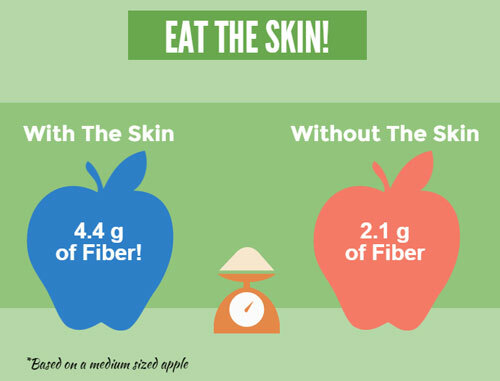 Be sure to keep the skins on when you eat apples and pears as about half of the fiber is in the skins. The skins are also the source of the majority of the phenolic phytonutrients that give pears and apples their health benefits. Why Eat Apples and Pears? The best way? Raw and chopped. Onions, garlic and even leeks are a good source of allicin, a powerful antioxidant. To get the most out of onions and garlic, be sure to chop them finely to allow the allicin to develop. If you are going to cook them, allow them to sit for ~10 minutes to allow the allicin to develop fully as cooking does destroy it. Why Eat Onions and Garlic? 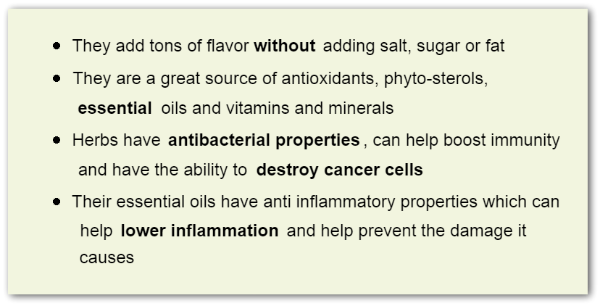 Allicin is a potent antioxidant that shows promise at prevention of cancers (especially gastric and colorectal cancer) and cardiovascular disease. 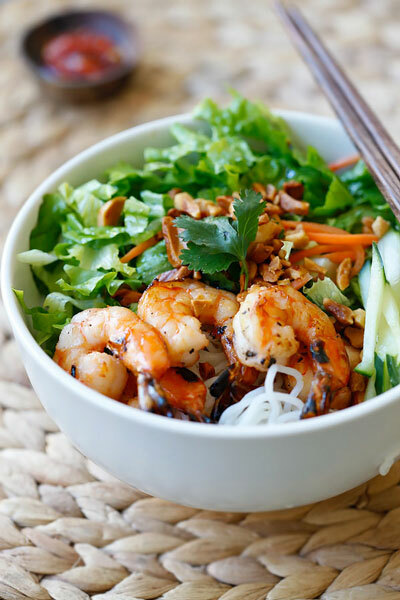 Allicin helps to lower cholesterol and blood pressure which helps decrease the risk of cardiovascular disease and stroke. While spinach and other leafy greens have many benefits, if you are eating them the wrong way you may be missing out on many of the benefits. The best way to eat spinach is cooked, but don’t give up on raw spinach yet- there are a few things you can do to get more out of raw spinach. Raw– Raw leafy greens should be served with a with a source of vitamin C to increase iron absorption- for example, add orange segments or sliced strawberries to a spinach salad. Adding fat like oil or avocado will help your body absorb the fat soluble vitamin A that is so prevalent in leafy greens. Cooked– Blanching spinach in boiling water helps reduce the amount of oxalate acid which makes the iron and other nutrients more available. 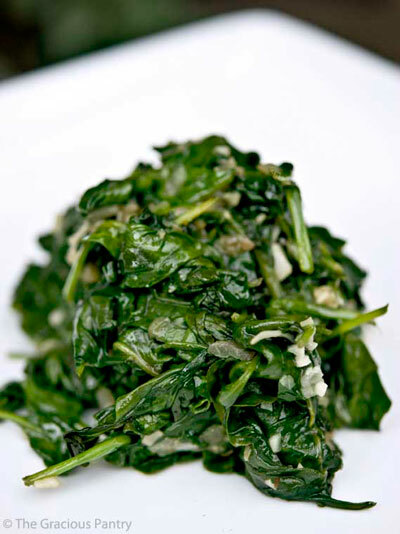 Spinach is a great source of vitamins A, C and K and folic acid, it also contains manganese, magnesium and vitamin B2. 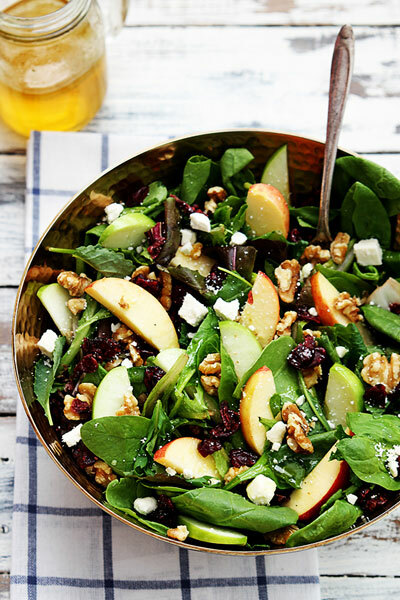 Spinach is a source of iron which helps keep red blood cells healthy and transporting oxygen. Its carotenoids have powerful anti-inflammatory benefits and the lutein in spinach is important for healthy eyes and good eyesight. 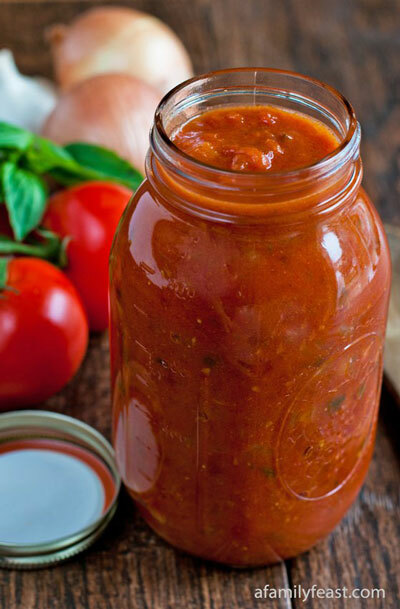 Cooking (baking, sautéing, grilling) tomatoes reduces the amount of vitamin C but greatly increases the amount of lycopene. It may seem like a bit of a trade-off, but many of the fruits and veggies we enjoy raw are high in vitamin C, while lycopene is more difficult to come across. 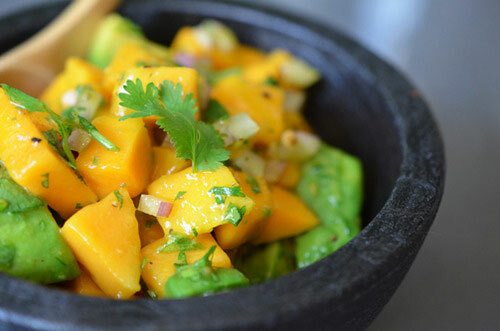 Drizzle with olive oil, serve with avocado or another healthy fat which helps absorb the nutrients in tomatoes. Always leave the peels on, they have the most health promoting carotenoids and flavonols.